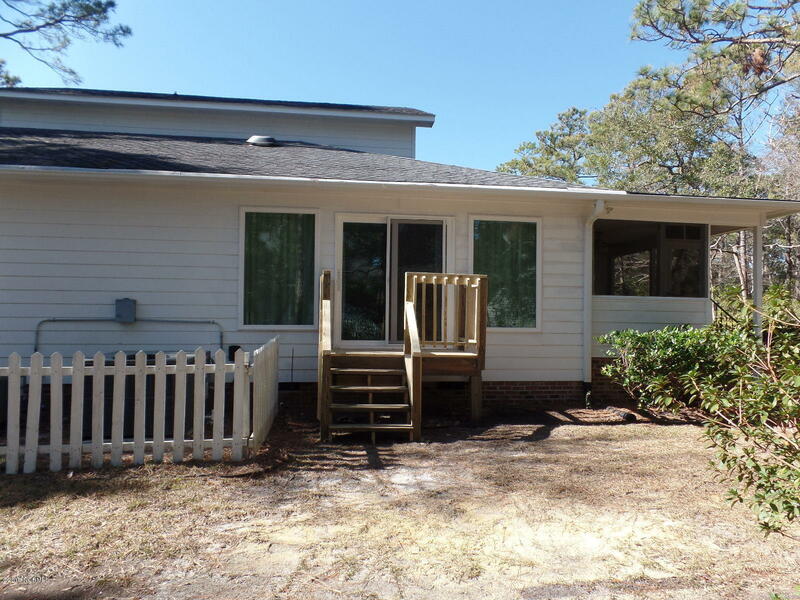 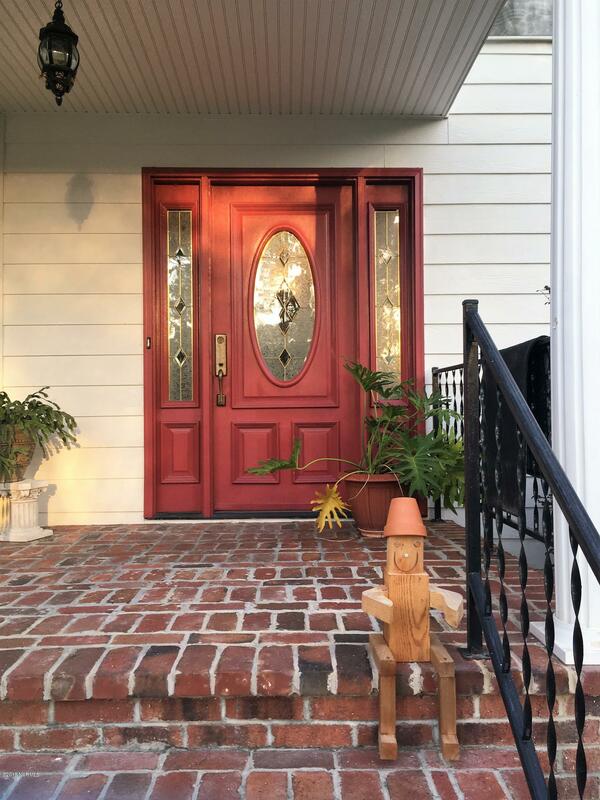 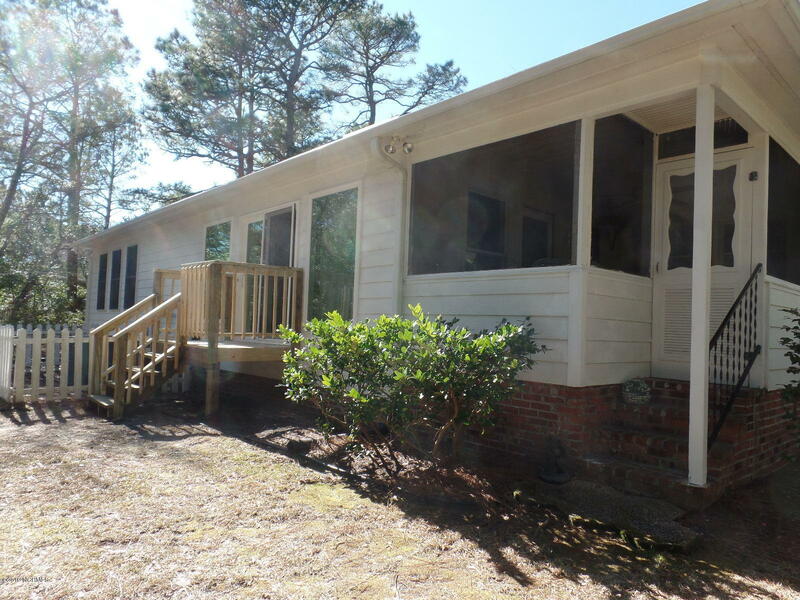 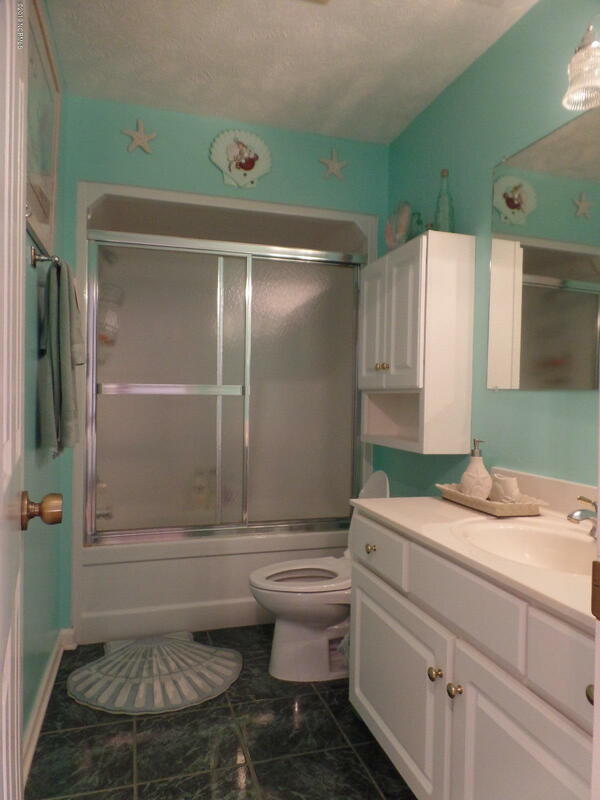 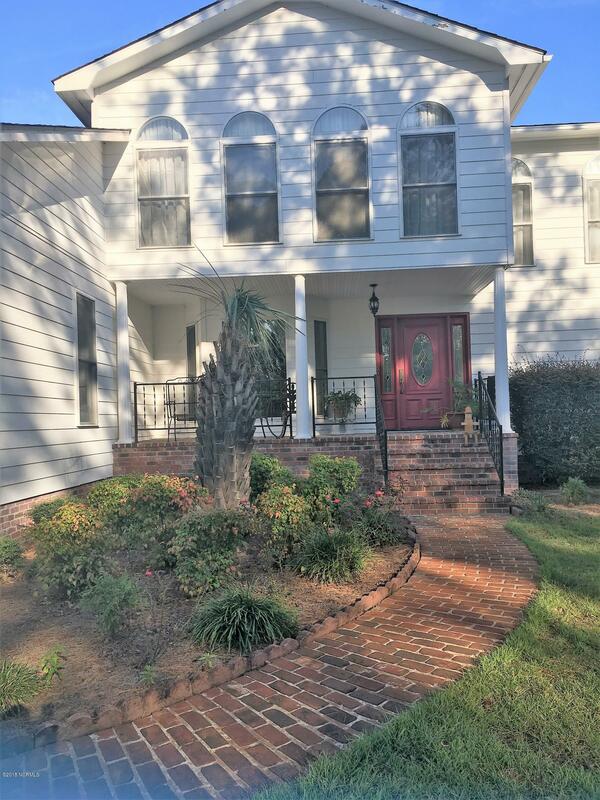 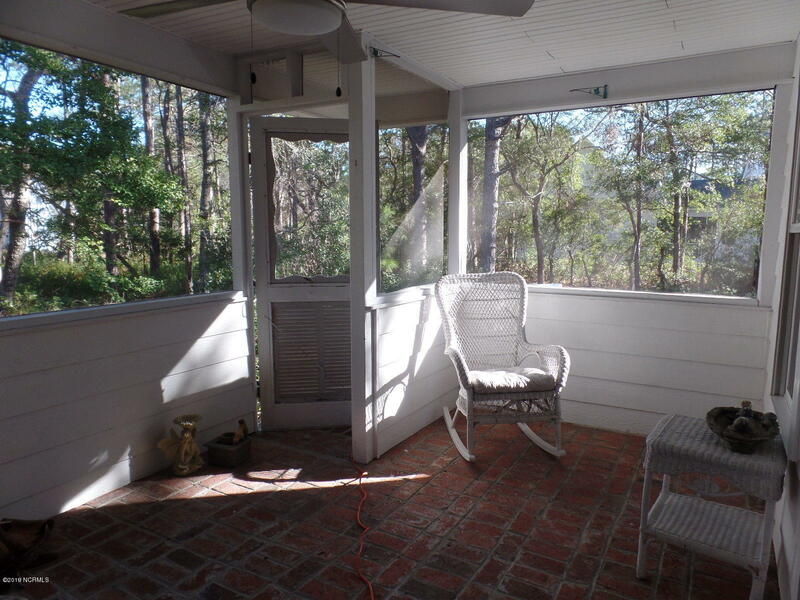 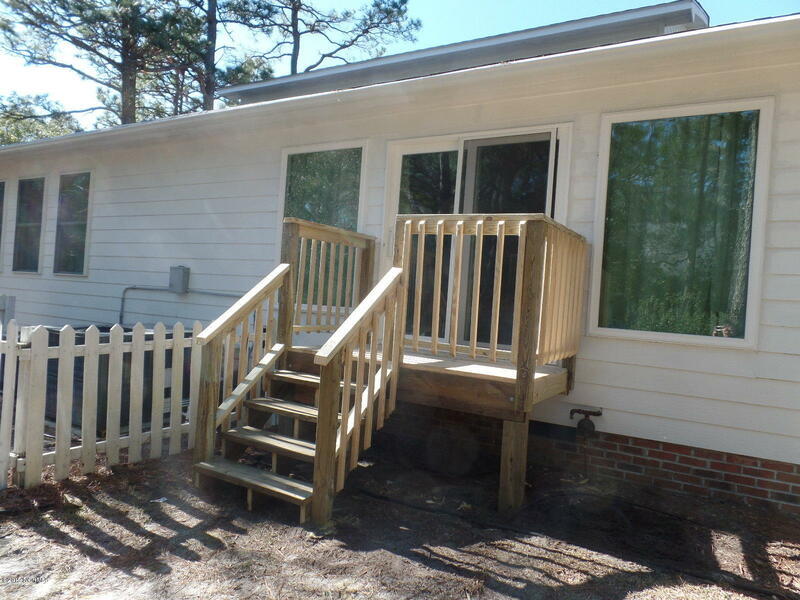 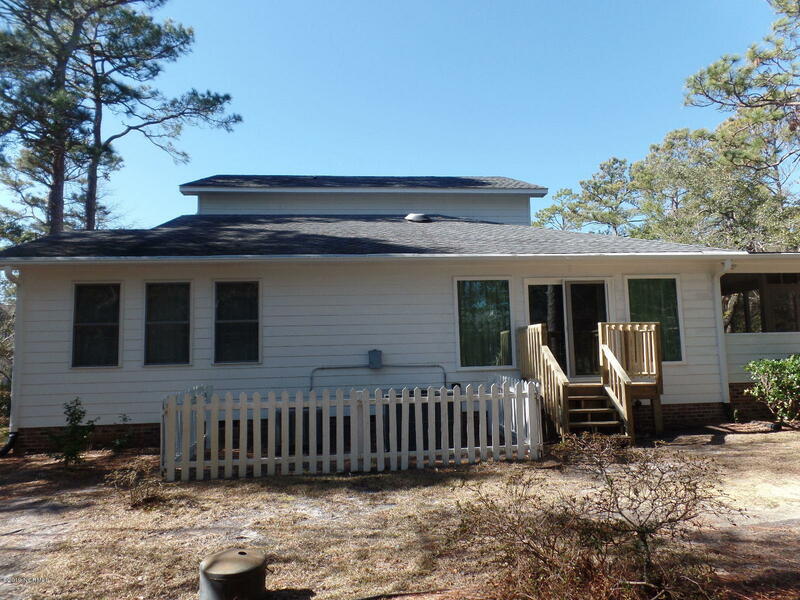 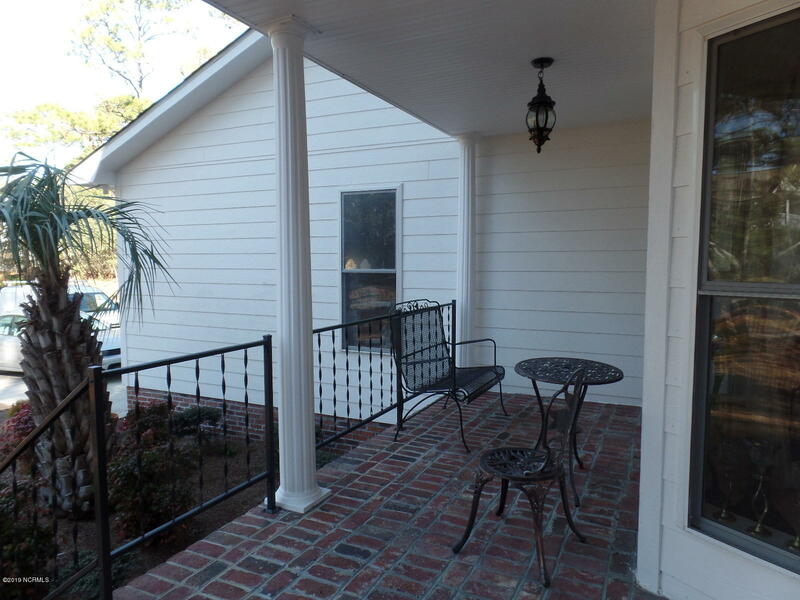 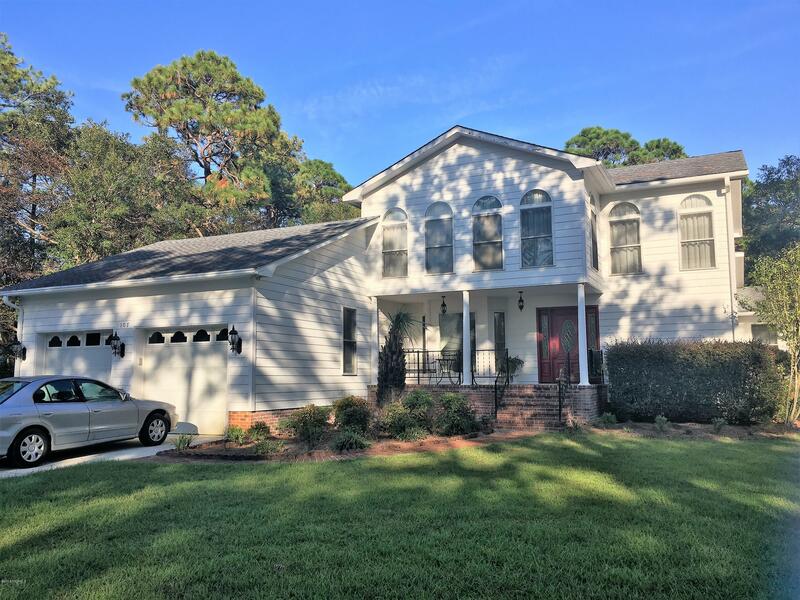 This listing is provided courtesy by Realty Executives Coastal. 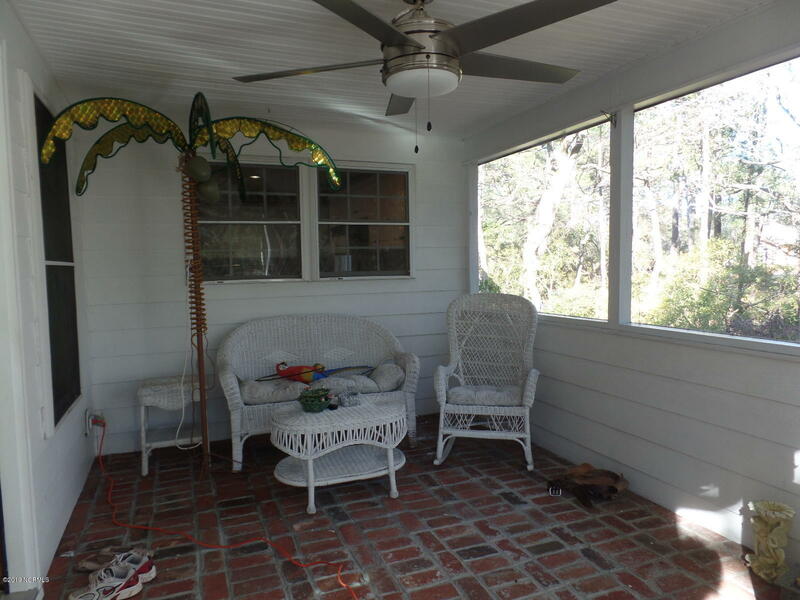 Live in a small golf course neighborhood but have the island life to enjoy the ocean. 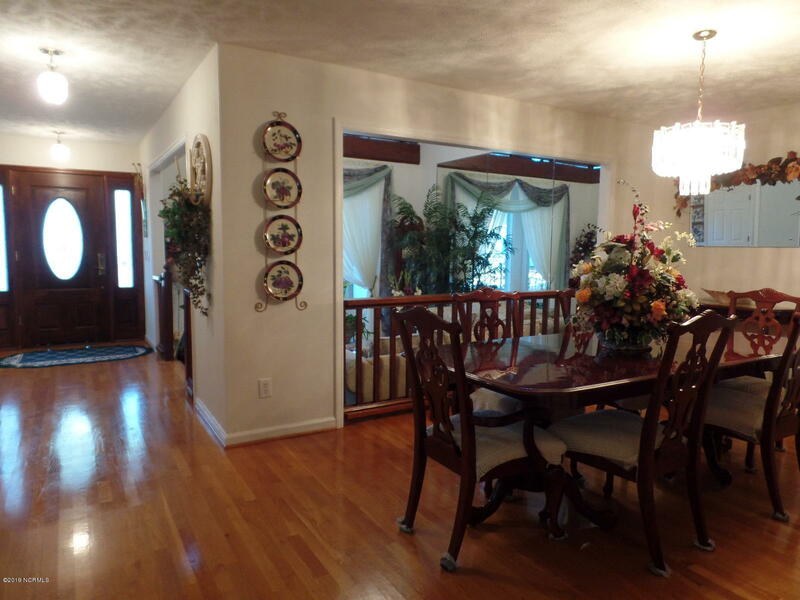 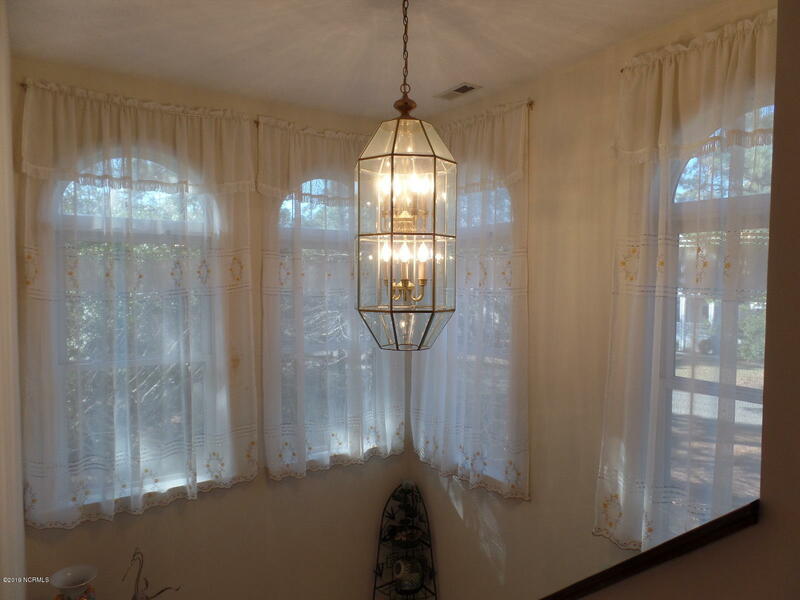 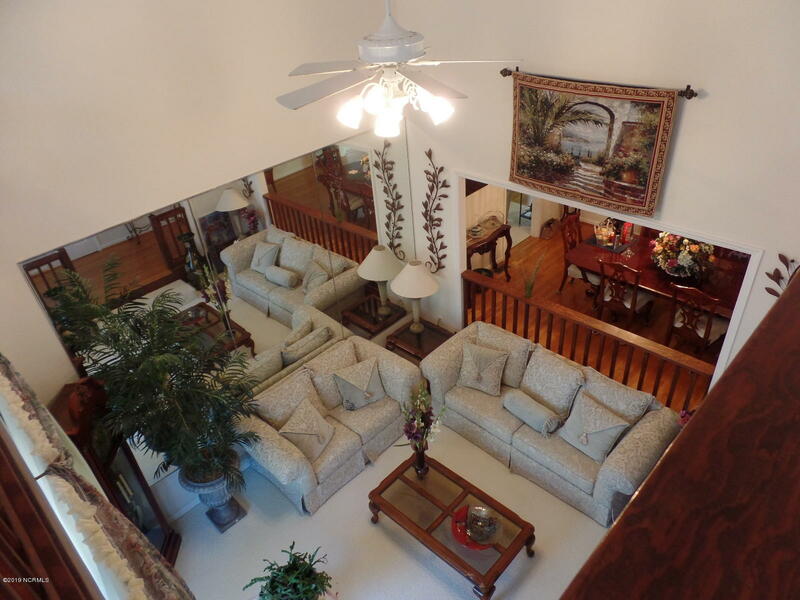 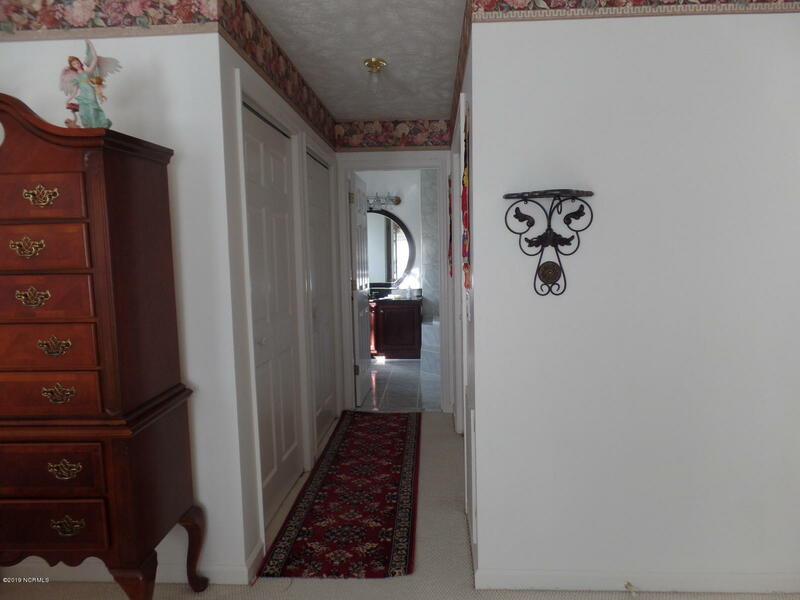 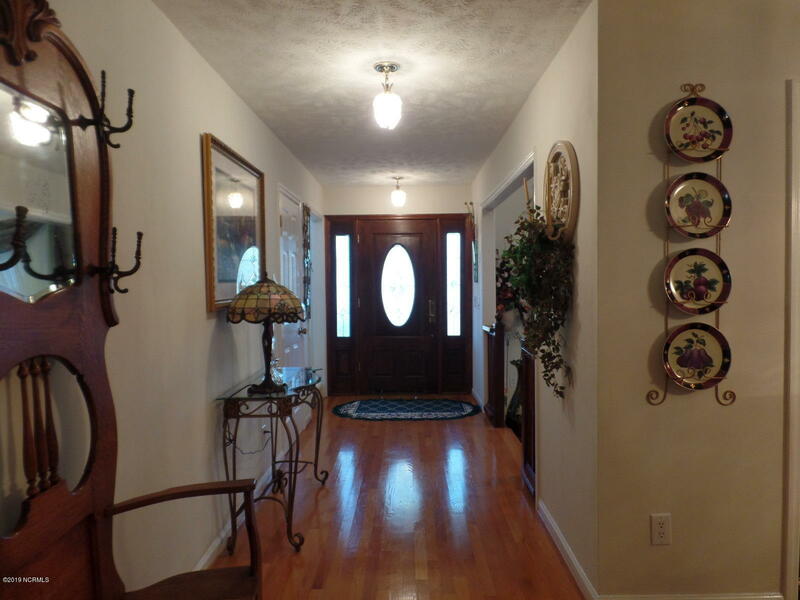 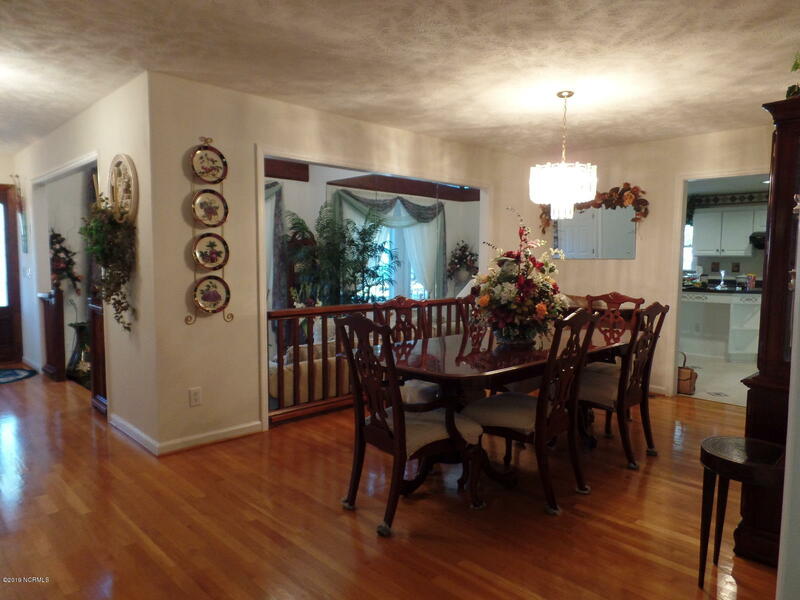 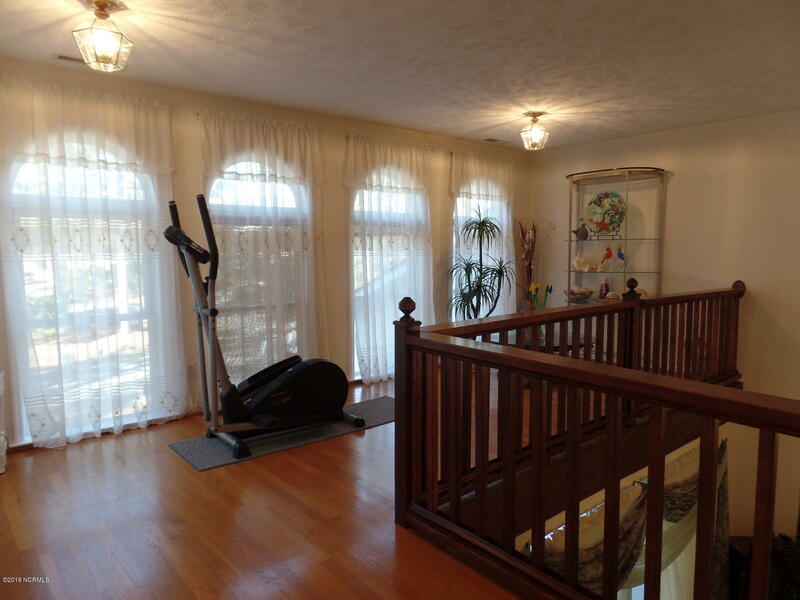 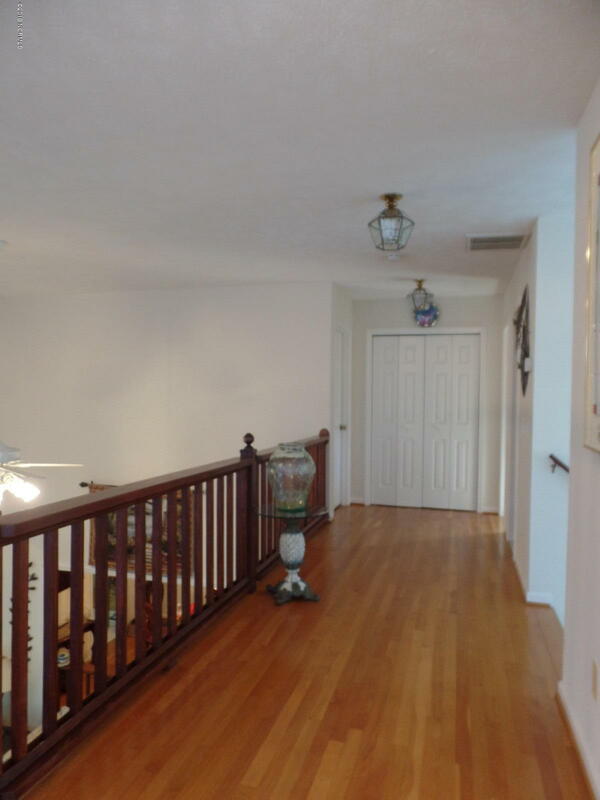 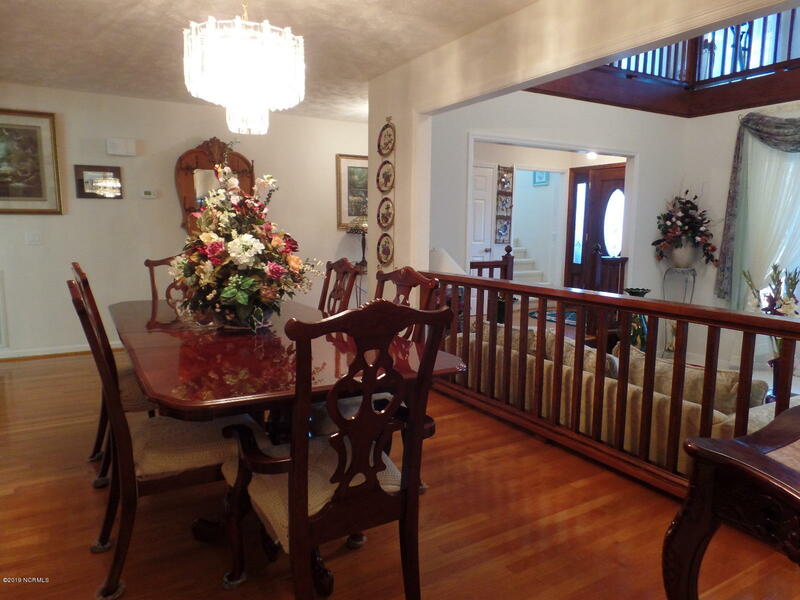 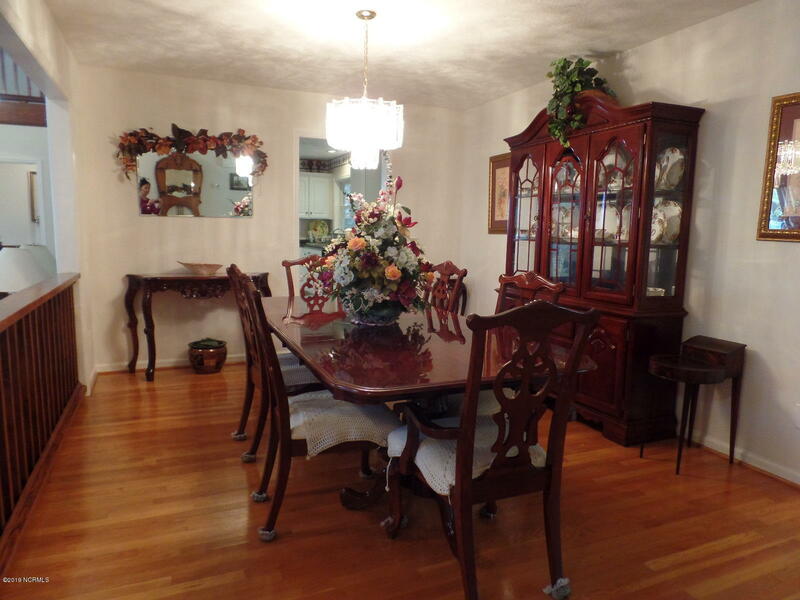 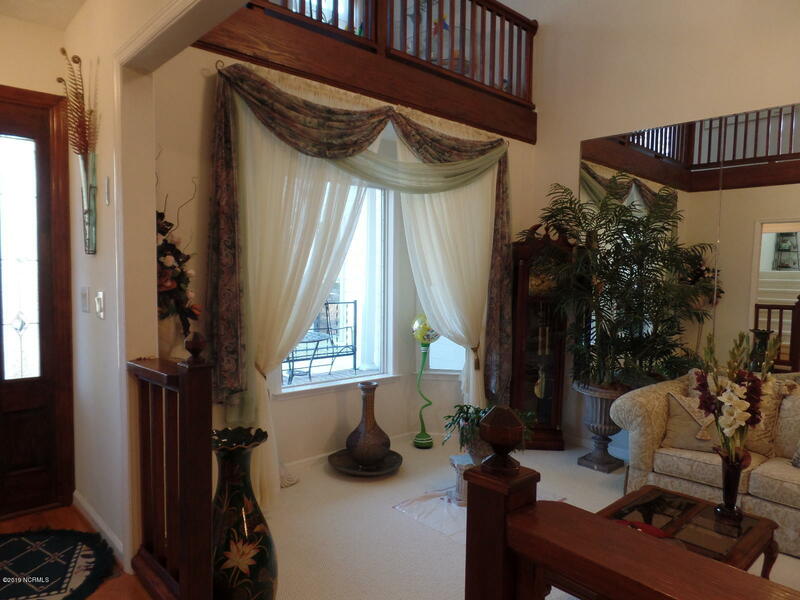 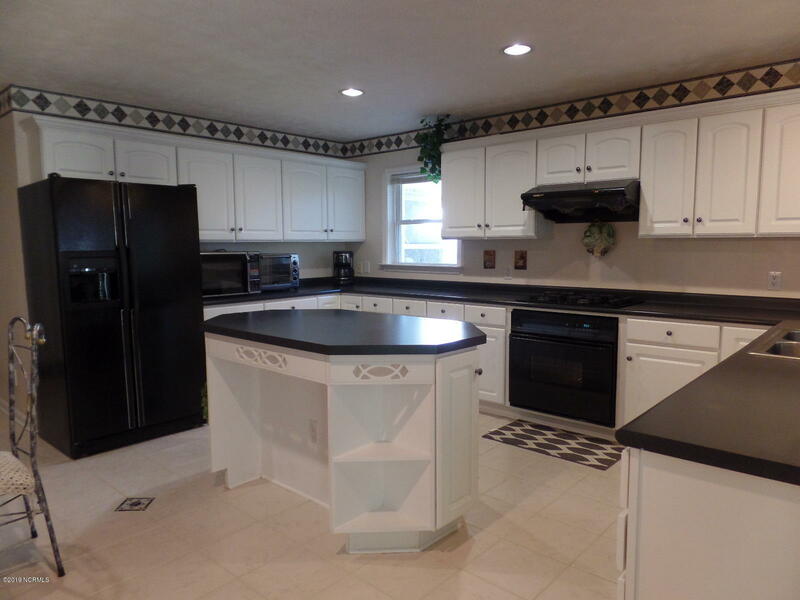 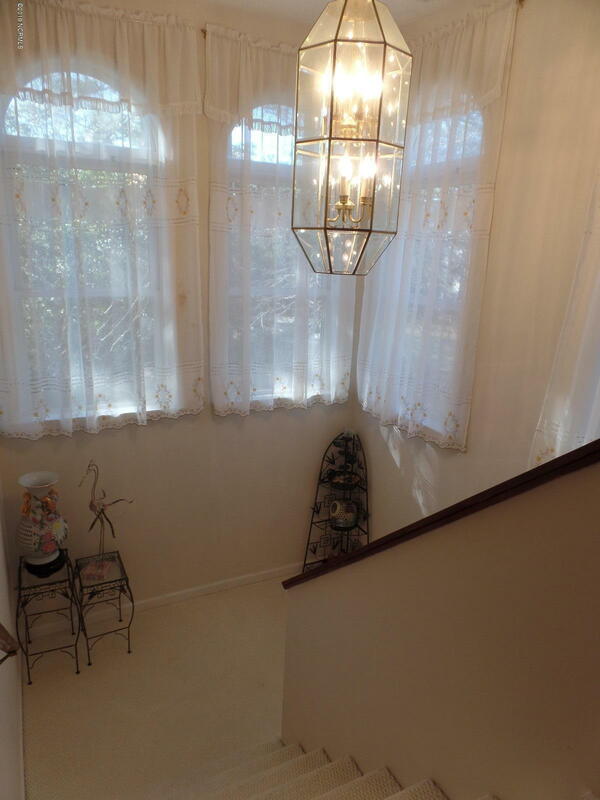 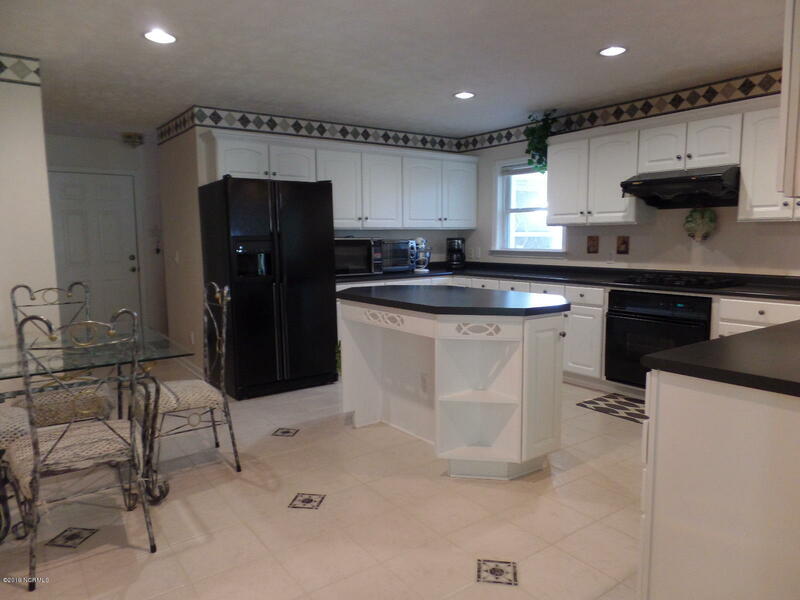 Home offers formal dining and living room areas. 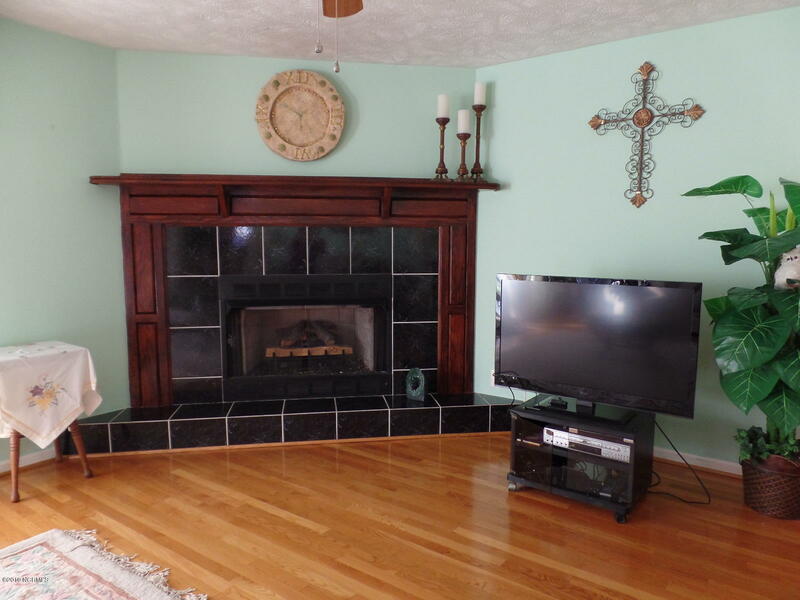 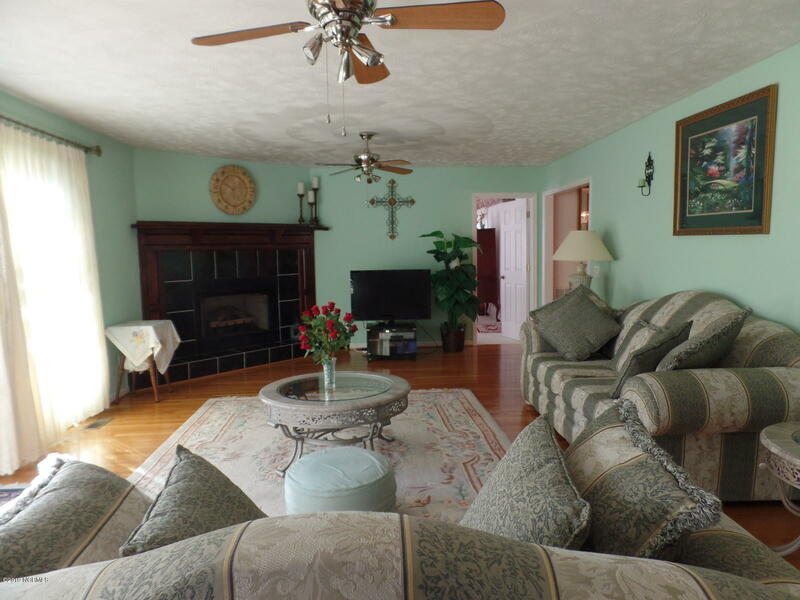 Enjoy the fireplace in the large family room. 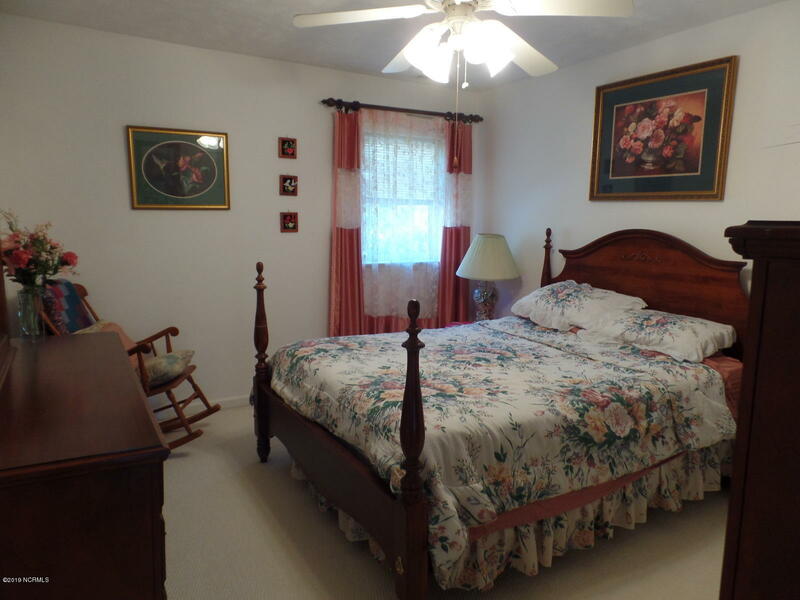 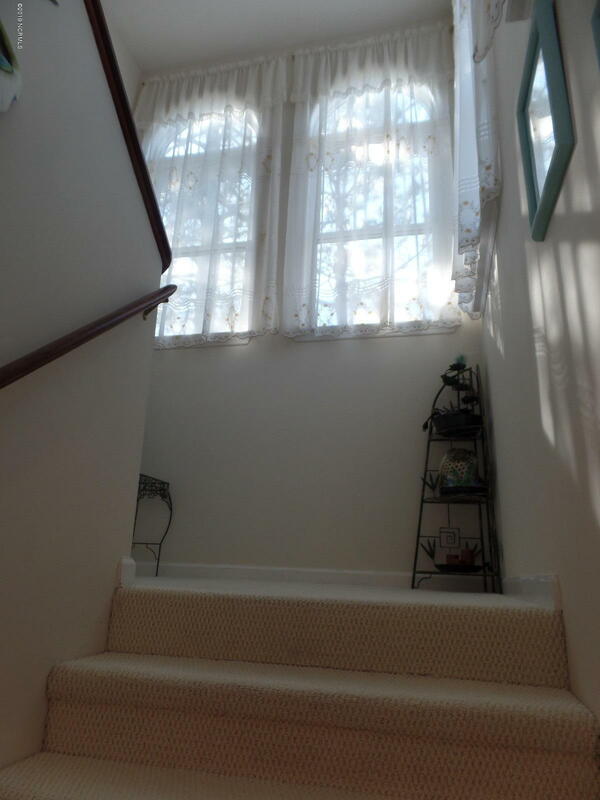 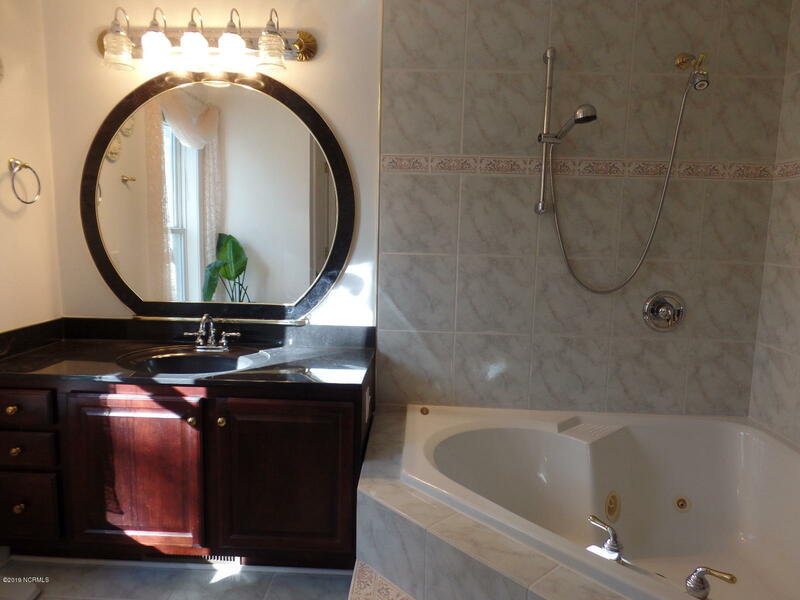 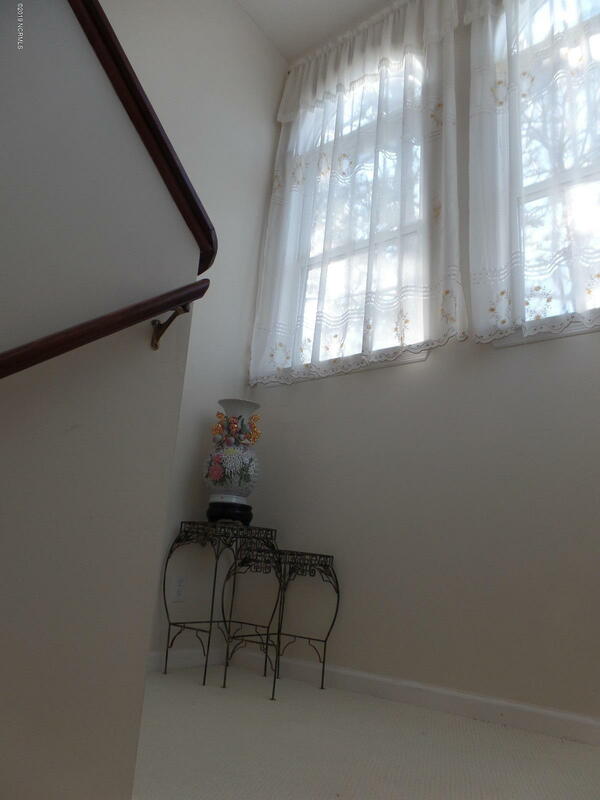 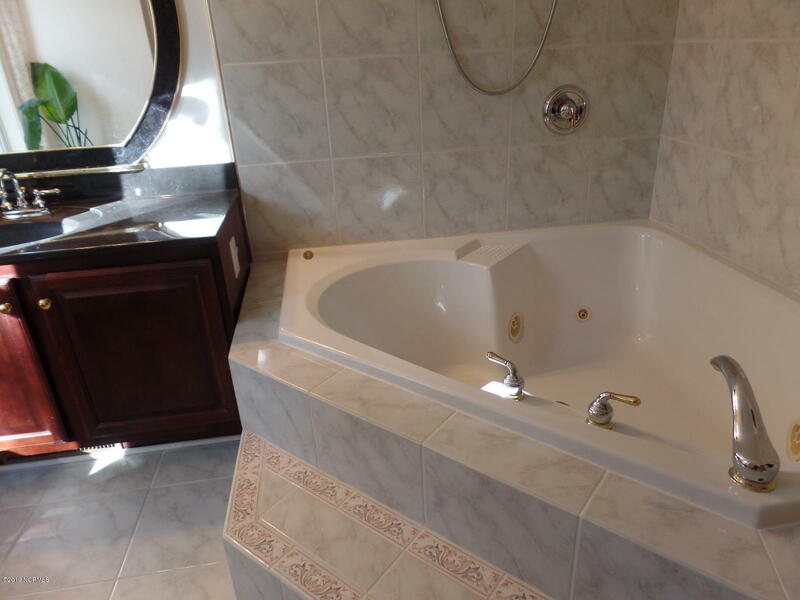 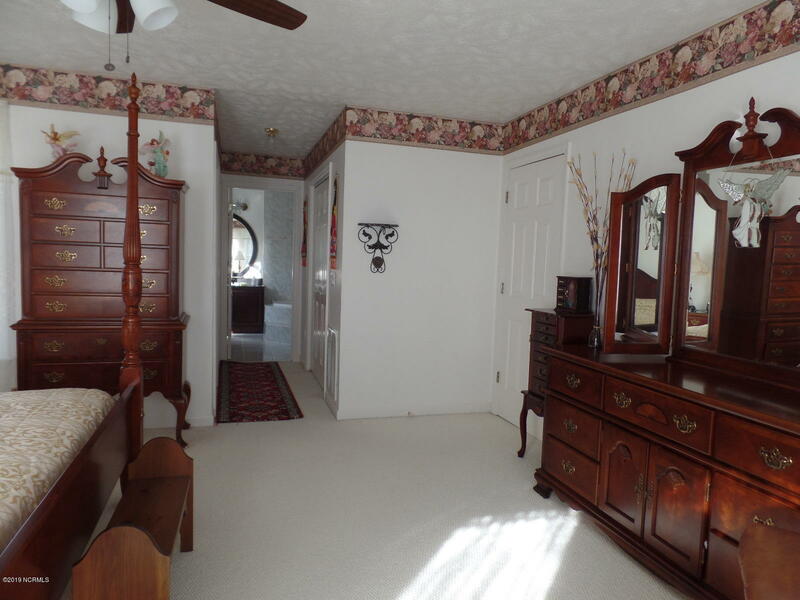 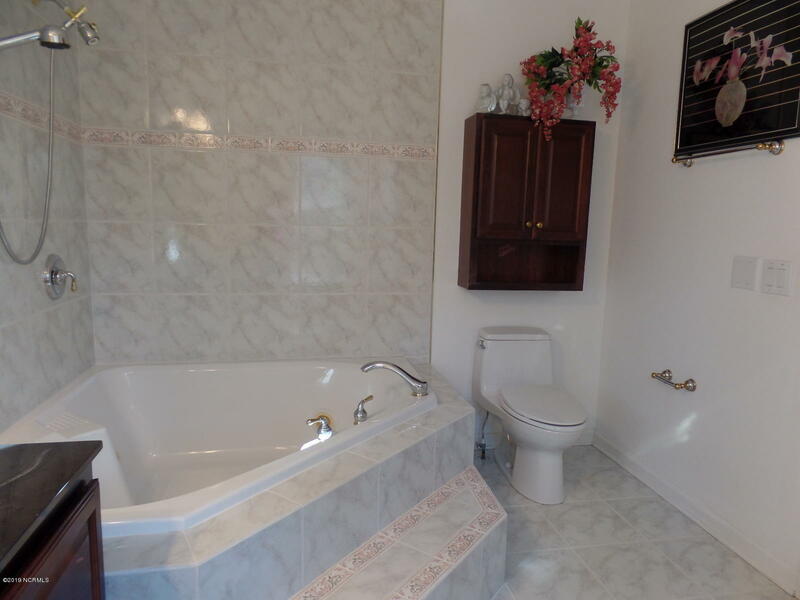 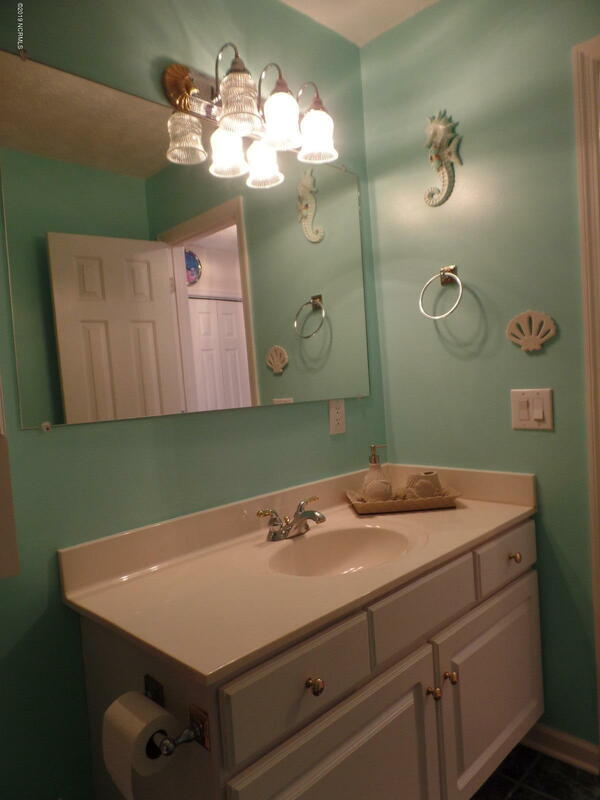 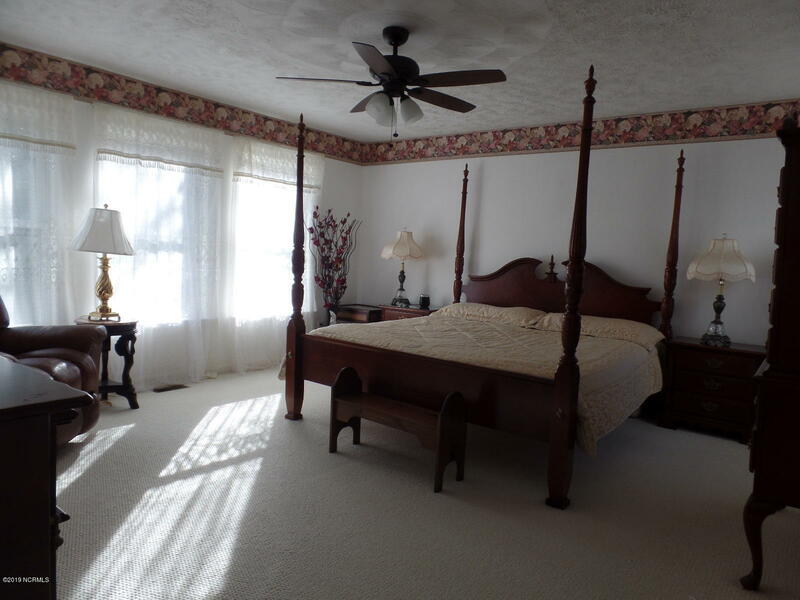 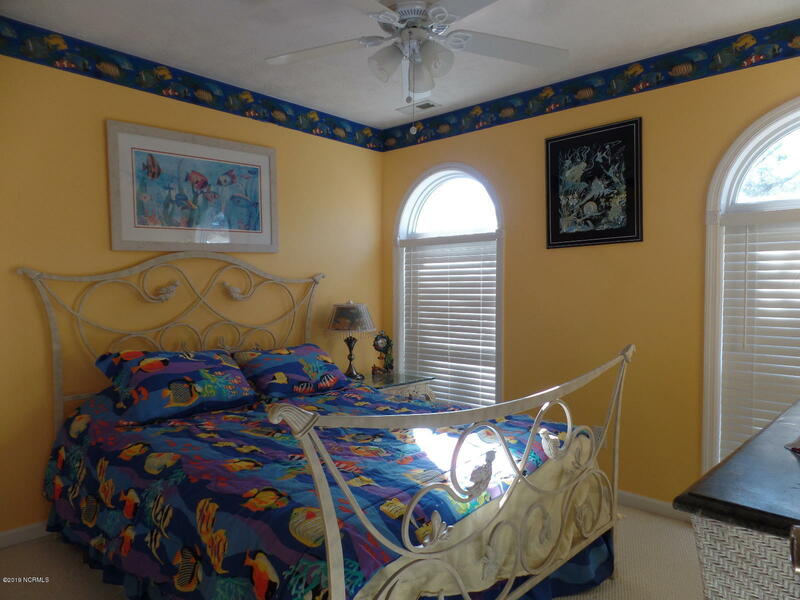 Master bedroom features his and her walk in closets and whirlpool tub along with additional 2 bedrooms upstairs. 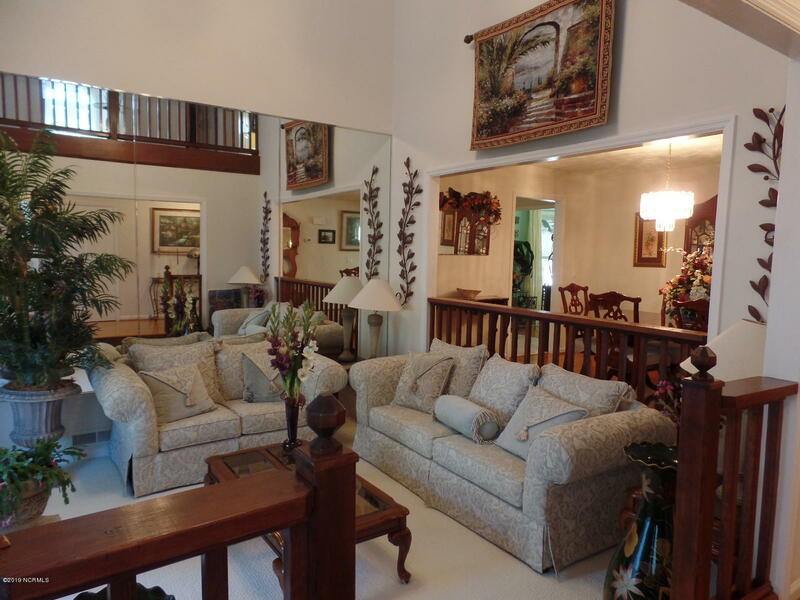 Home has large open spaces perfect for entertaining indoors and out.